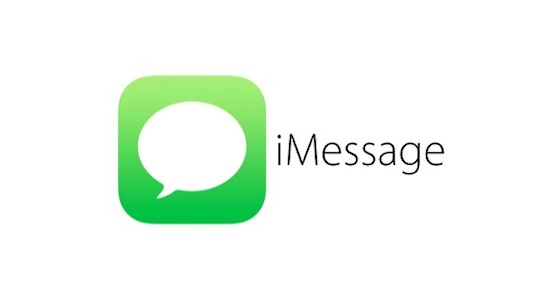 If you use iOS, iMessage is a nice way to chat with friends and share images. In new iOS 10, Apple has revamped iMessage and added stickers, GIF, games, and apps. However, iOS 10 now provides a way to reduce the size of images to save bandwidth and reduce phone bill. If you do not want iMessage to add a burden on your phone bill, but you still want to share lots of photos with friends, you have the option to send compressed images and save data. Follow these steps to save bandwidth in iMessage by lowering image quality. This option is available in all devices running iOS 10. Step 1: On Home screen, tap on settings. Step 2: Scroll down until you see ‘Messages’ and tap on it. Step 3: Scroll down till the end and enable the option ‘Low-quality image mode’. Now the quality of any image you send in iMessage will be of lower quality and much smaller in size. If you are on mobile data, you can turn it off while sharing photos with friends and save your mobile well. The only downside of this option is that the feature enables the option for all contacts and there is no way to enable it for certain people. If you want to send high-quality images, you need to enable this option and it will apply to all contacts. Try this and let us know if you face any issue.